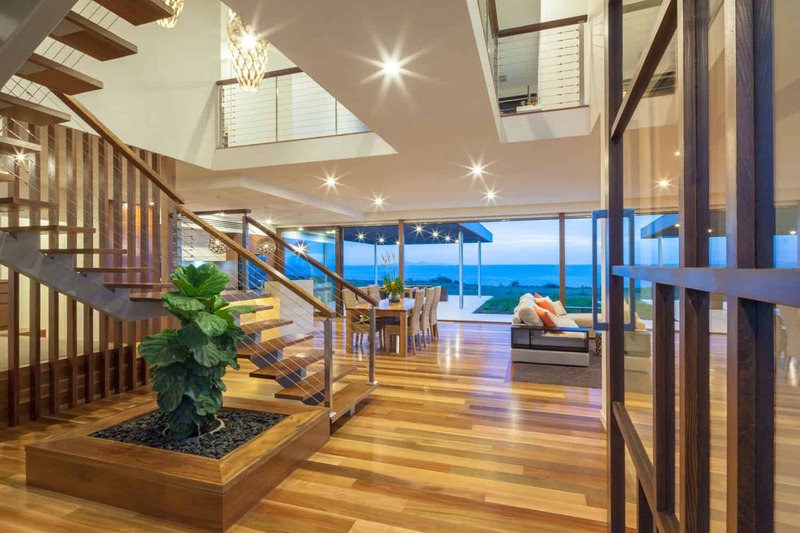 An impressive cliff side location in Curlewis, Victoria, needed an equally impressive statement design. 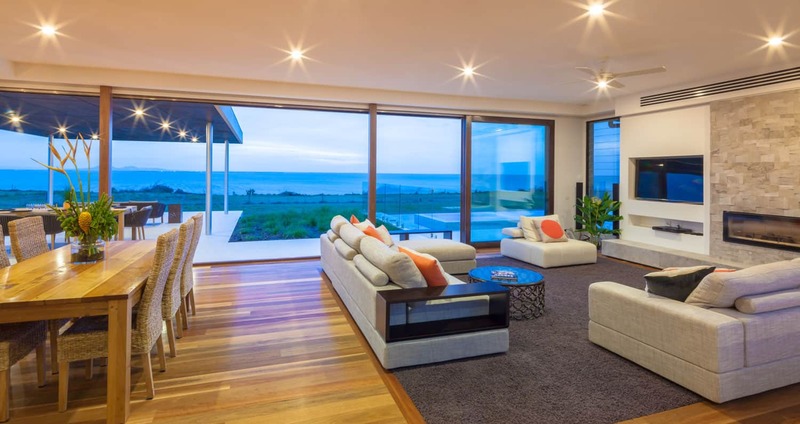 The long layout of the house provides maximum access to the amazing views which are available along the entire ocean side via full height double glazed windows. 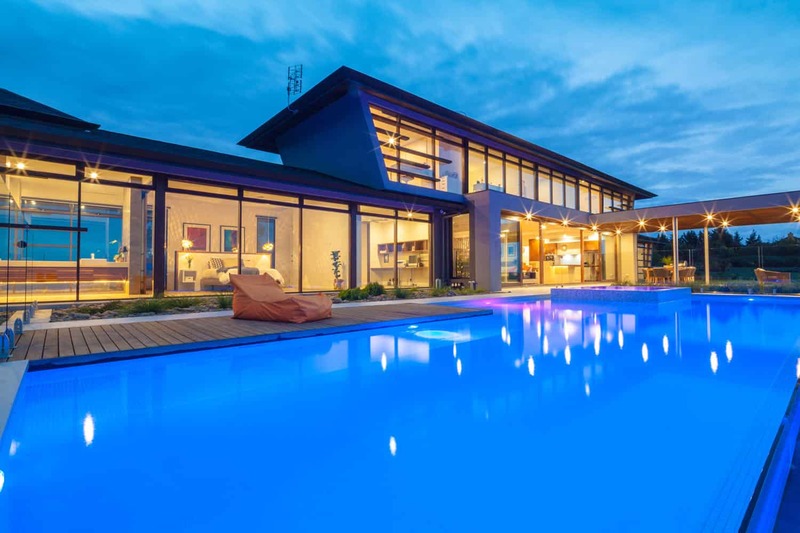 Chris and his team designed not only a stunning home but one that is comfortable, eco-friendly and perfectly set to the land in which it sits. The warm winter sun floods in, yet we are cool in summer. 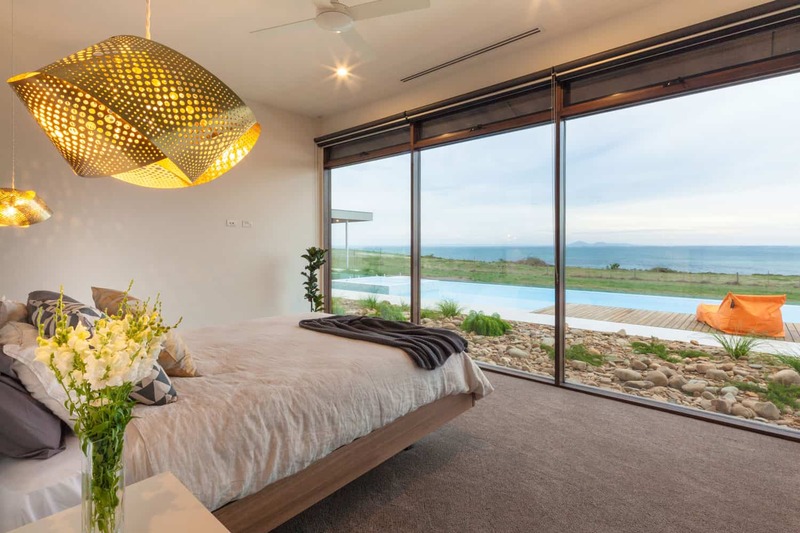 The resort style makes it feel like we are on holidays everyday and he has captured views from every room. We love our home and couldn't be happier living in it. took on a contemporary feel. Project: New Residence. Project Name: Cliff House. Location: Curlewis, VIC. Status: Completed 2014. Building and Interior Design: Chris Clout Design.